Barley is a nutritious whole grain, rich in fiber and nutrients such as protein, folic acid, calcium and niacin. Pearl barley, processed to speed cooking time, lacks the fibrous outer hull. However, it still provides generous amounts of fiber, believed to help maintain healthy cholesterol and prevent heart disease. Use pearl barley in place of rice in soups, stews or casseroles. 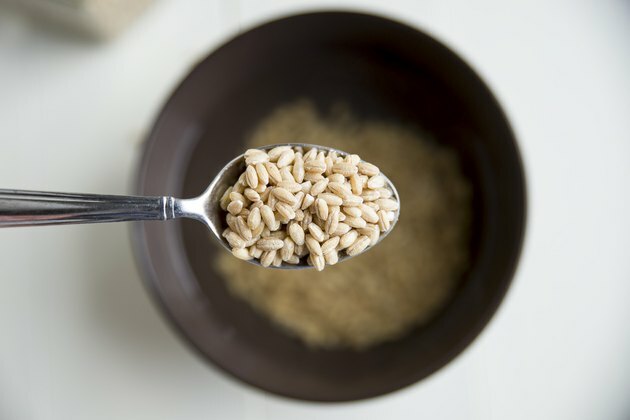 Microwave the barley for a hearty breakfast or cool the cooked barley and add it to salads. 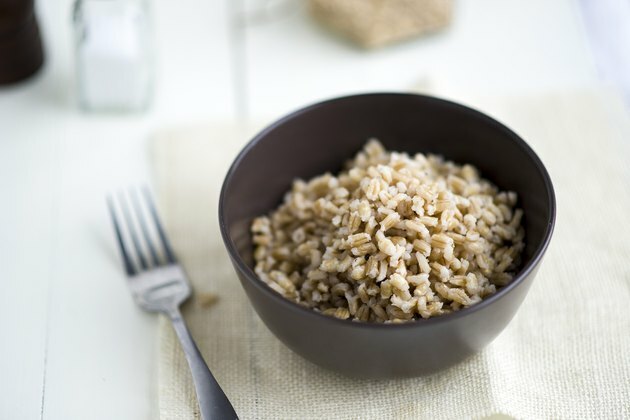 Cooking pearl barley in the microwave is a speedy and convenient alternative to stove-top cooking. 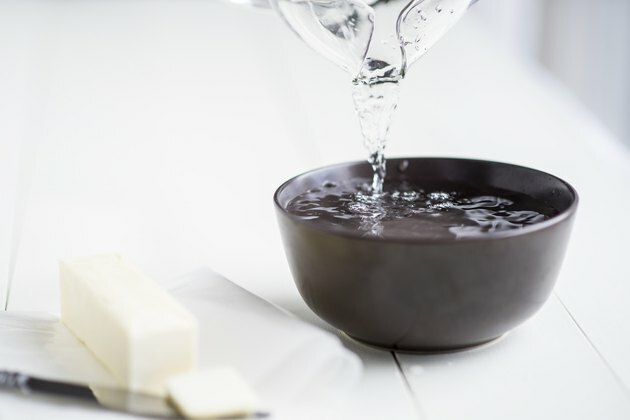 Measure 8 cups of water in a 2-quart microwave-safe dish. Add vegetable oil, butter or margarine. Place the dish in your microwave and cook on high until the water boils, approximately 5 to 10 minutes. 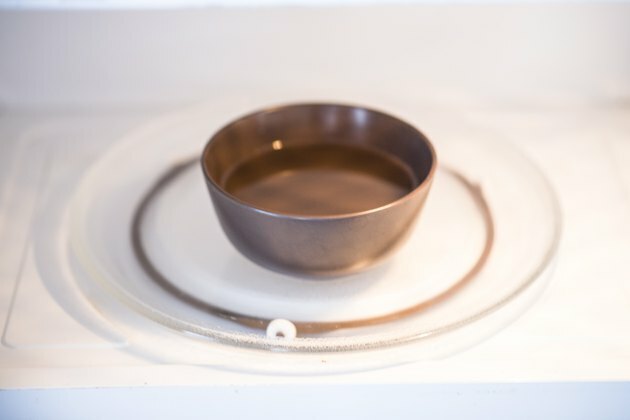 The time needed for water to boil depends on the strength of your microwave. Stir in pearl barley. Return the dish to the microwave. Heat the barley until the water returns to a boil, usually 1 to 4 minutes. 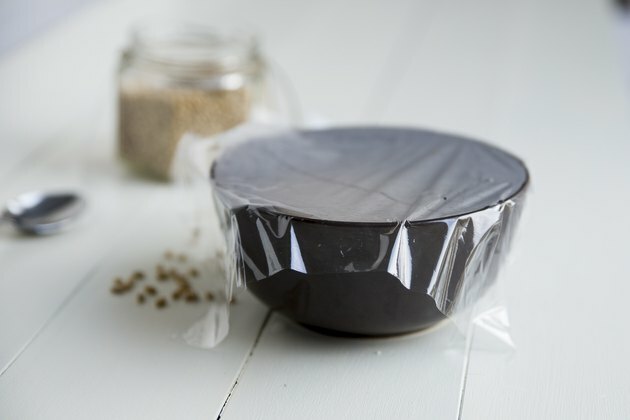 Cover the dish with microwave-safe plastic wrap. Turn the microwave on low power and cook until the water is completely absorbed and the barley is tender. This should take 10 to 15 minutes. Add salt and pepper to taste, then fluff the pearl barley with a fork. Serve hot or use the cooked barley as directed in your recipe. 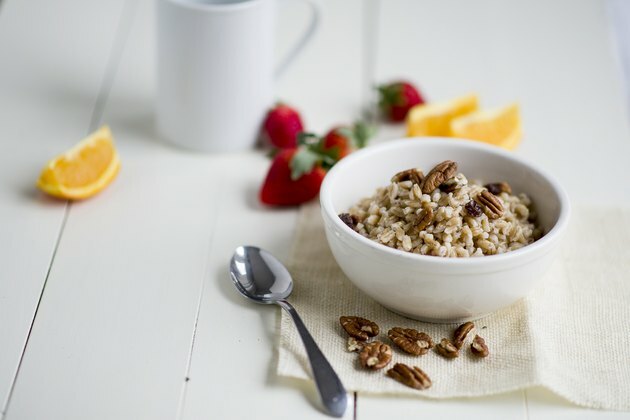 To enjoy cooked pearl barley as a breakfast food, add a splash of milk or cream along with honey or your favorite sweetener.